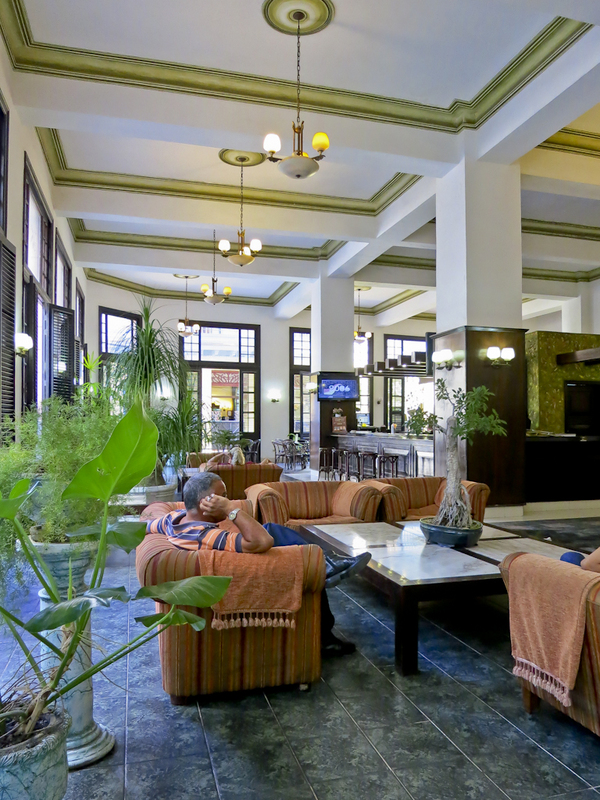 A few weeks ago, I was on vacation in Cuba, the very country Ernest Hemingway fell in love with. He started going there in 1932 because he loved fishing. 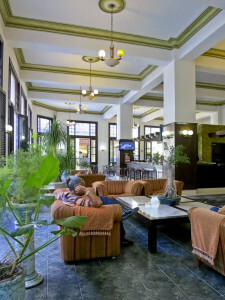 He first lived in the Ambos Mundos Hotel in Habana Vieja from 1932 to 1939. 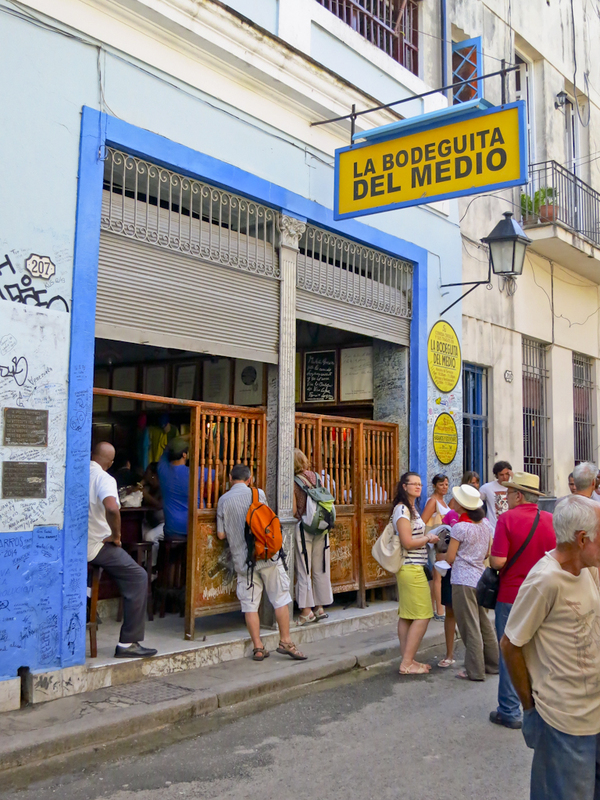 He later bought La Finca Vigia, a house located close to La Habana in San Francisco de Paula where he lived until the Cuban revolution in 1960. In fact, Hemingway wrote his major works in Cuba, and he was at La Finca Vigia when he learnt he had won the Nobel Prize. 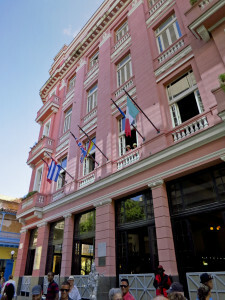 Hemingway wrote A Farewell to Arms and most of For Whom the Bells Toll when he was staying at the Ambos Mundos Hotel. His room, 511, is now a museum. 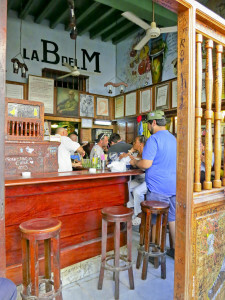 When he was staying at the hotel, he was a regular at the La Bodeguita del Medio restaurant. 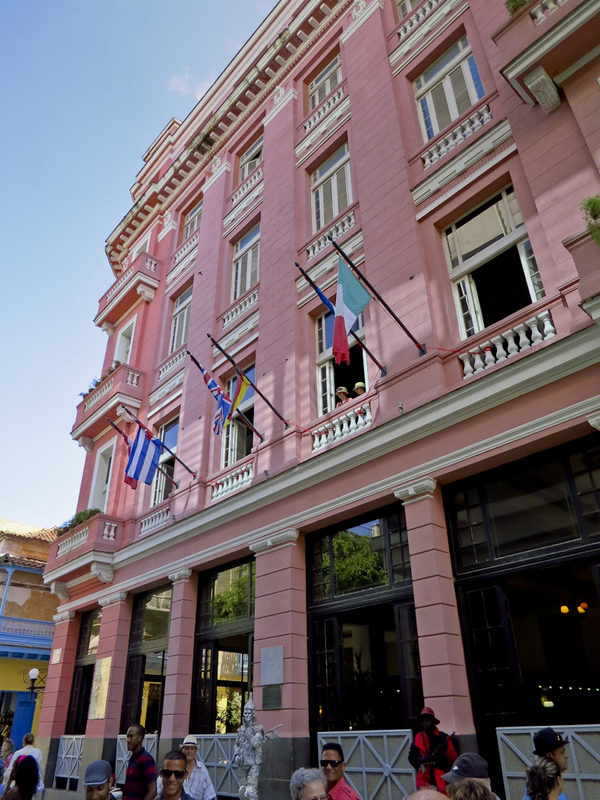 Many illustrious people went there for the food and cocktails: Nat King Cole, Pablo Neruda and Gabriel Garcia Marquez among others. 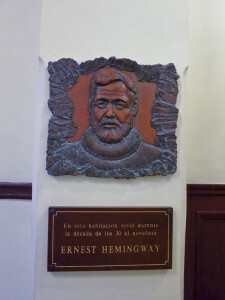 Hemingway loved to drink, and he even contributed in the creation of a new cocktail: the daiquiri. 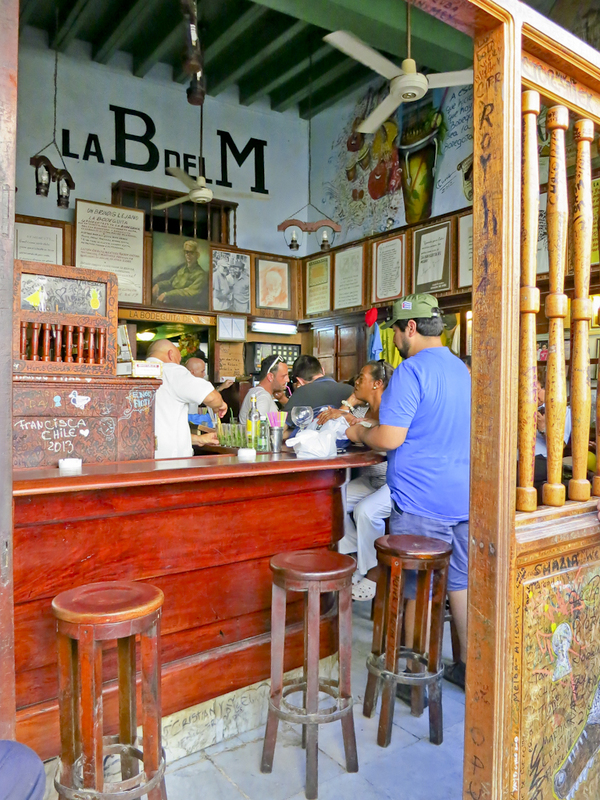 Unfortunately, I wasn’t able to visit La Finca Vigia or Cojimar, the village where Hemingway used to fish and that inspired The Old Man and the Sea. 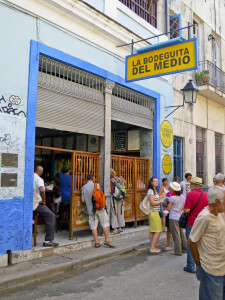 However, I saw the Ambos Mundos Hotel and the La Bodeguita del Medio restaurant, and it was quite an experience! It was like a trip back in time, back to the 1930s.